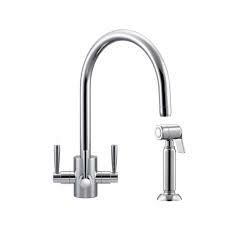 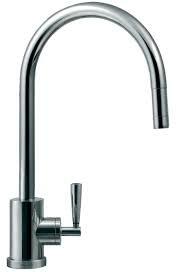 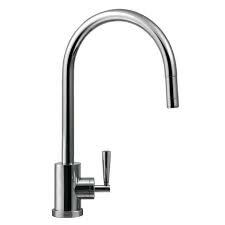 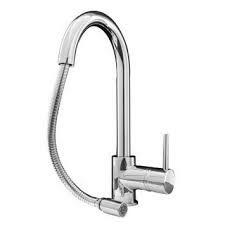 The Franke Fuji Pull Out Nozzle kitchen tap is a modern single lever design and pull out nozzle with all the classic good looks and is designed to be good looking, even fashionable, as well as functional. 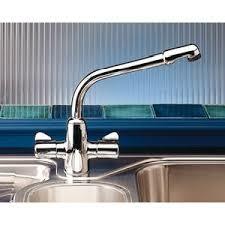 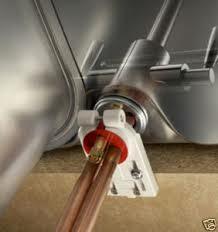 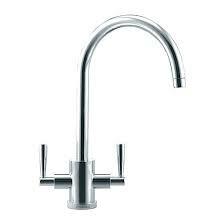 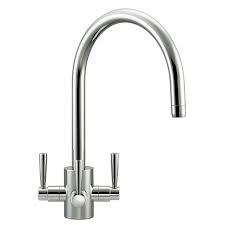 As with all the Franke pull-out nozzle taps, the pull-out nozzle is NOT self–retracting. 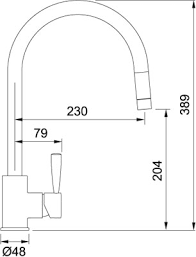 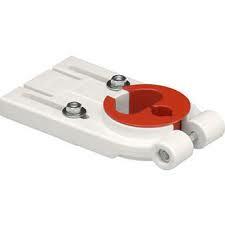 There is a weight fitted to assist the manual return of the pull-out nozzle.